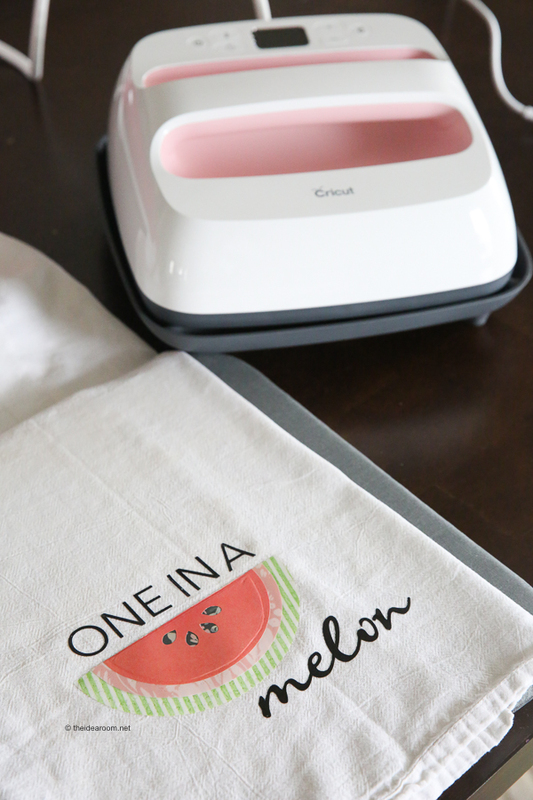 Today we are sharing a simple tutorial to teach you how to layer vinyl with your Cricut machine and Cricut Easy Press. 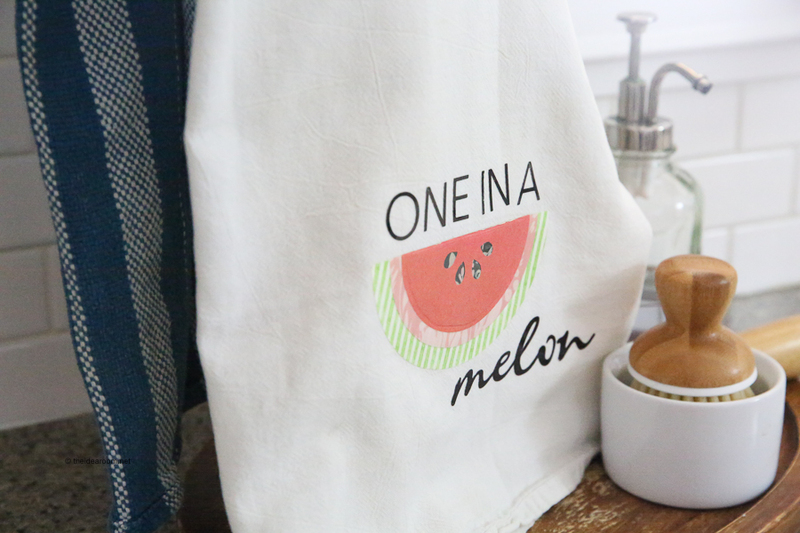 Layering vinyl is so easy and a fun way to make some creative items you are going to love. 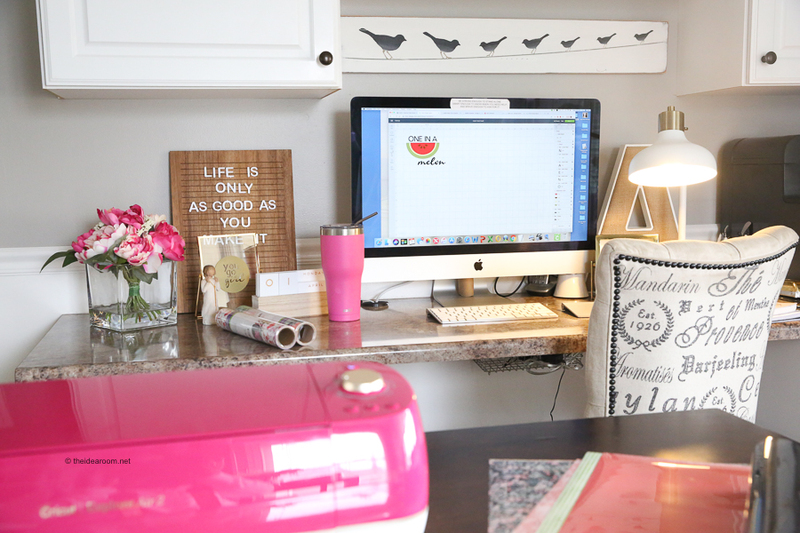 A couple of weeks ago I introduced you to the new Cricut Explore Air 2 Wild Rose machine that was just released and is found exclusively at JOANN stores. 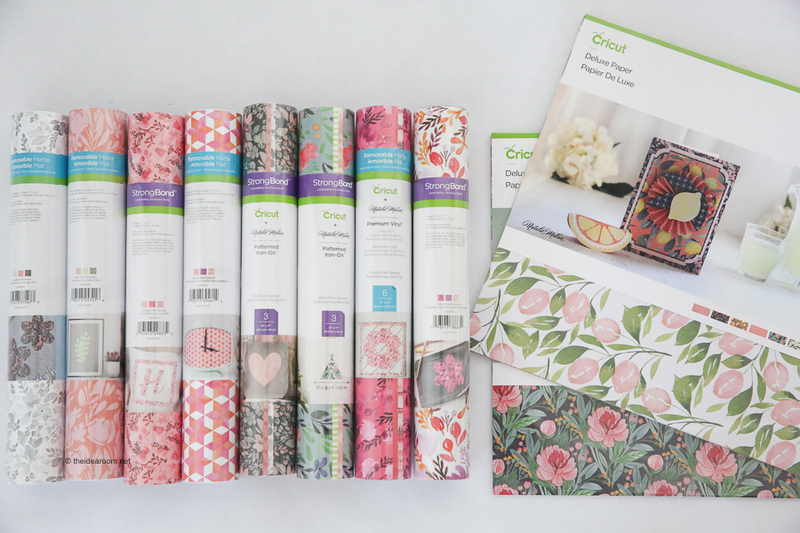 Throughout the coming year, Cricut will be launching 3 exclusive product lines from some talented and amazing creators and designers. Each of them will be sharing their own unique and #fearless stories and styles. All of them will be launching exclusively from Cricut and sold in JOANN stores.3 incredible ladies with amazing #fearless stories and unique designer styles will be part of new exclusive designer series launching at JOANN stores nationwide.JOANN. Be on the lookout to connect with them throughout the year teaching you how to craft with new projects, see them in store events, on design space with inspirational projects free for everyone. The first designer I want to introduce you to is Natalie Malan. I want to share with you a new collection of designs and materials from Natalie Malan. Natalie sees the world in watercolor…. She dreams in watercolors and florals and is inspired by the art all around her. Her designs are meant for you to take risks and to bravely be boss of your own art. New exclusive vinyl, iron-on and paper have launched in her unique style. 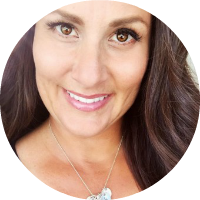 She has 6 inspirational projects in Design Space that you can create right now. 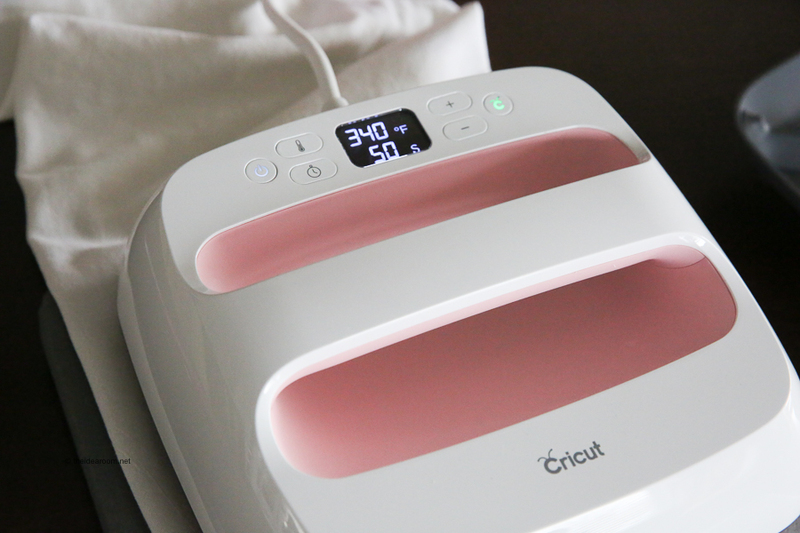 Set the Cricut EasyPress temperature and timer to the setting that is recommended for your base material. Use this Interactive Quick Reference Guide to find the right settings. Preheat your base material with Cricut EasyPress for the recommended time in the Reference Guide. Place the bottom layer of your image on to  the base material, then cover with Cricut EasyPress and apply firm pressure for 1-3 seconds. Firm pressure means using two hands and substantial body weight. It’s best to use a table at waist height for ease in applying firm pressure. Place Cricut EasyPress in its Safety Base. 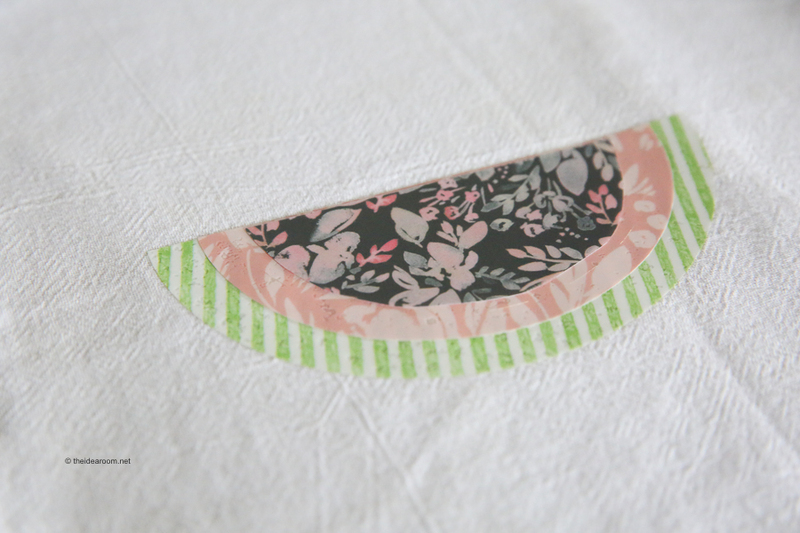 Remove the liner from the applied layer when it has cooled enough to be warm, not hot, to the touch. This is known as a warm peel. The adhesive will not be completely “set” at this time, but as you apply more heat with each additional layer, the adhesive for all layers will properly set. Repeat steps 5 and 6 for all the remaining layering vinyl layers except for the top layer. Before applying heat to each new layer, be sure that the exposed iron-on film from each previous layer is completely covered by a liner or other protective barrier to shield it from direct contact with the heat plate. 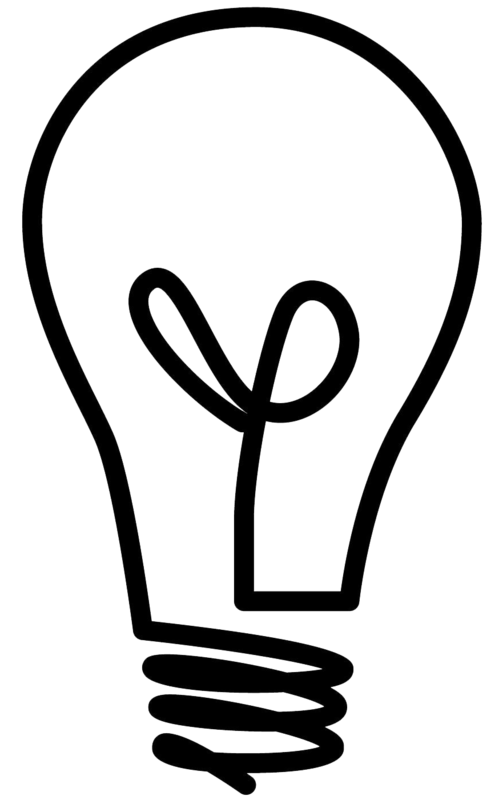 “Exposed iron-on film” refers to the iron-on areas that will not be covered by the new layer of iron-on film. 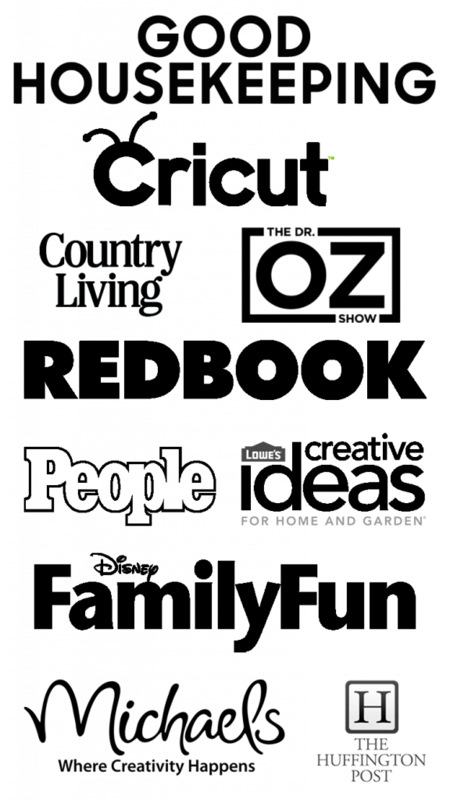 Top Layer: when adding the top layer of your image, apply firm pressure with the Cricut EasyPress for 15 seconds. Flip your base material over and apply heat and firm pressure for 10-15 seconds. 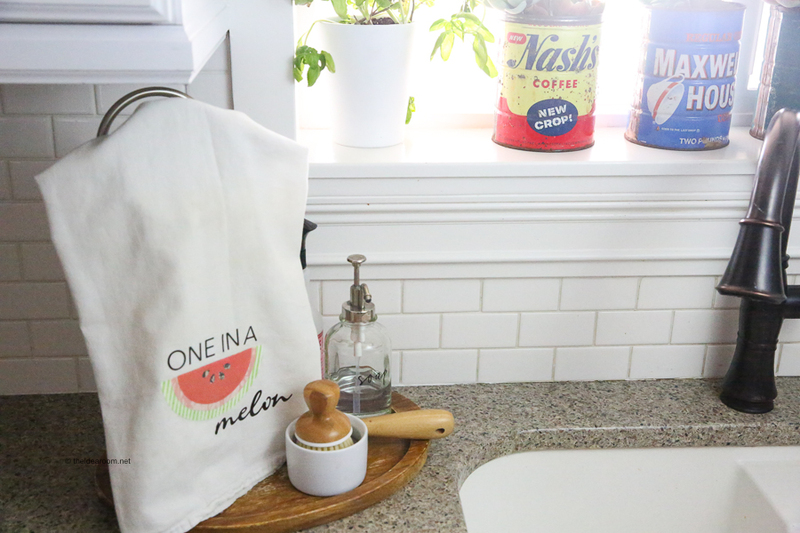 Want to make this layering vinyl DIY Kitchen Hand Towel? 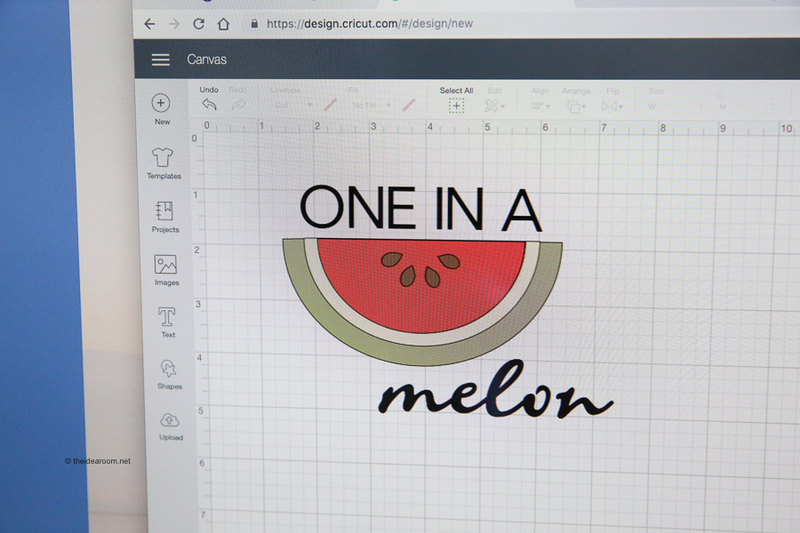 Simply click on the button below to access my project in Cricut Design Space. This is SUCH a fun project- I love it! I need to get my Cricut out. This is the cutest print!! Thanks for sharing this!! It is so helpful! Oh my gosh, this is so cute! It would be fun on an apron as well! Kara- an apron would be darling! Great idea!